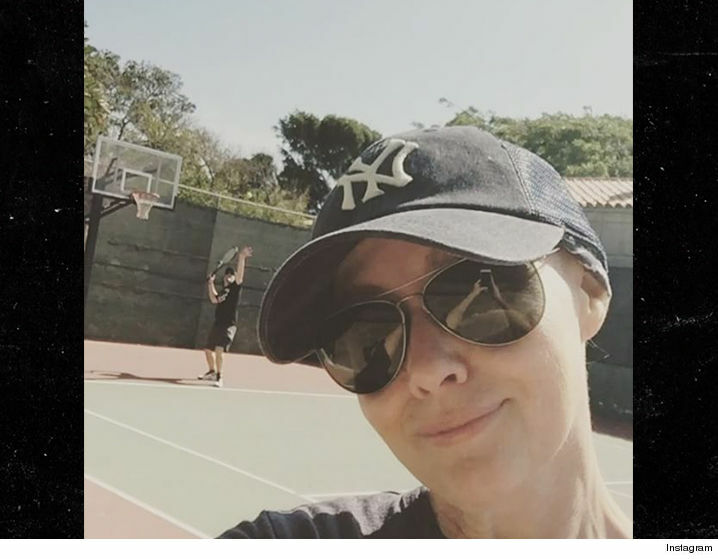 Shannen Doherty just landed a settlement in that huge $15 million lawsuit she filed against her ex-manager for allegedly screwing up her health insurance. We broke the story ... Shannen sued her former management firm, claiming they mismanaged her insurance premiums and let her policy lapse at a critical time when doctors could've done an early detection of her breast cancer. According to docs, both sides agreed to settle the matter late last week. The amount of money Shannen is getting is confidential. 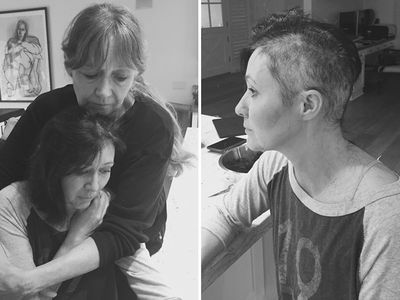 The battle was really heating up right before the settlement -- lawyers for her ex-manager tried to get Shannen to sit for round 2 of a deposition ... questioning how sick she really was from her cancer and treatments. It's a moot point now.